Du boulot mais pas seulement ! ('Work but not only!') is a project financed by the SPF Social Integration Belgium and developed in partnership with ENSIE's members networks: CSAL, RES and SST. The objective of the project is to promote support policies to the workers of the work integration social enterprises. The idea is to promote an Italian good practice, 'RE: Social Club' (Base 202) in Belgium (Wallonia and Flanders) through the participation of the work integration social enterprises networks RES and SST. Following an analysis of the Italian initiative, the experience will be promoted within the two Belgian networks in order to identify two enterprises ready to implement a faisability study about the reproduction of the good practice in Belgium. Exchanges between the two countries will be organised in the framework of these studies and will drive to a final report. In this project, a special concern is given to educating the workers to consume in a more responsible way, especially from an environmental point of view. Launch of the project and study of the initiative 'RE: Social Club' (Base 202). Research of similar initiatives in Belgium by the partners RES & SST. Promotion of the Italian experience within the partner networks RES & SST. On the 29 March, ENSIE and its two members networks in Belgium, RES and SST, are brought together for the first meeting of the project ‘Du boulot mais pas seulement !’. 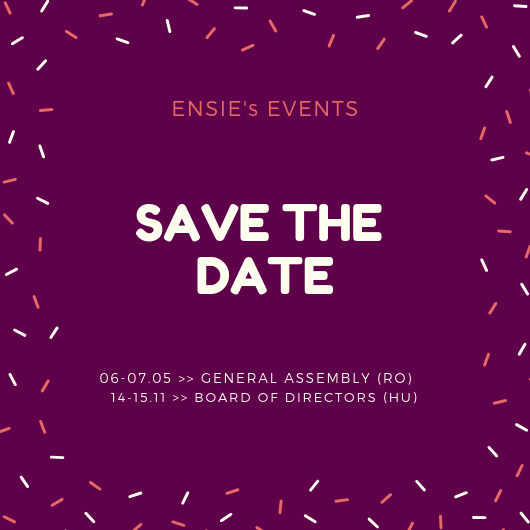 This meeting had been the chance to make the point on the project’s progress, with the different partners, and to present the Italian good practice (RE: Social Club) studied by ENSIE.If you want to know the Italian good practice study, tou can contact us: info@ensie.org (we have also the Flemish version). The next steps of the project will be two regional meetings for the presentation of the initiative, together with a research on similar initiatives in the two Belgian regions. RES regional meeting of the project ‘Du boulot mais pas seulement!’. Ground visit in Italy and faisability study in Belgium. Ground visit of the Italian experience by the Belgian participants.